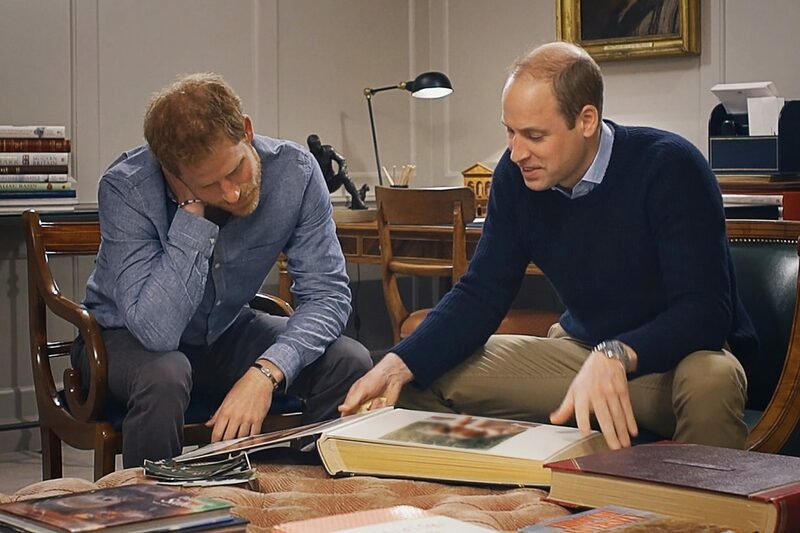 From director Ashley Gething, the HBO Documentary Diana, Our Mother: Her Life and Legacy remembers the Princess of Wales in a different way - from the perspective of her two sons, Princes William and Harry. The well-known figures speak openly about their mother throughout the 65 minutes, which first aired July 24 on HBO. Most viewers already know the outline of Diana’s story - marrying young, tackling social issues, divorce and then tragedy in the pop of flashbulbs. 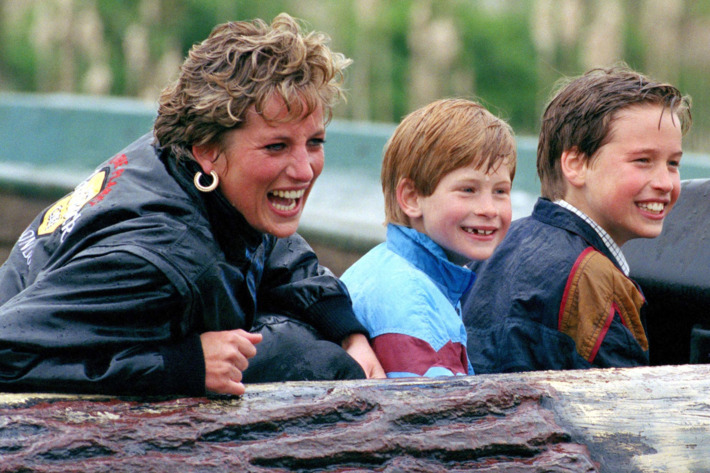 These topics have been widely covered, but her sons paint an affectionate picture of how she played her most important role in Diana, Our Mother. They reflect on her sense of humor, the most important lessons she taught them and how she used her prominence to change the world through charity work - which they continue in her honor. Called “the most famous family in the world” in the film, the royal family is known for being stoic and distant. This documentary allowed the Princes not only to speak about their biggest loss on their own terms, but to focus on the life their mother lived, rather than the tragedy that ended it. Royal fanatics looking for a sound bite or scandal have plenty of unauthorized books and films to choose from about the Princess - it’s refreshing to see stories about Diana that are not based in gossip or speculation, but are told straight from the people she cared about the most. Their admiration and evident grief will be a comfort to anyone who has lost a loved one - whether recently or not, Prince William explains that it never truly goes away, you just learn to live with it. These men are people, too - people who have had to live 20 formative years without their mom, with a microscope and glaring spotlight on their every action. Gething's documentary is just the right length to be a tribute, highlighting the best of a woman who is dearly missed - by society, sure, but more by the men she raised. Prince Harry speculates what she would be doing now to make a difference, while Prince William imagines “Granny Diana” making a mess with his children, George and Charlotte. Though her loss is prevalent and clearly still painful, based on the eloquence and humility of her sons, something tells me she’s never been too far away.